The Favourite has become one of the most talked-about films of late 2018 and early 2019, receiving no less than five nominations at the Golden Globes (including a win for Olivia Colman as Best Actress — Motion Picture Comedy or Musical). Directed by Yorgos Lanthimos, the film stars Emma Stone (Maniac) and Rachel Weisz (My Cousin Rachel) as two cousins competing to be the “favourite” of Queen Anne (Colman) in 18th century Britain. 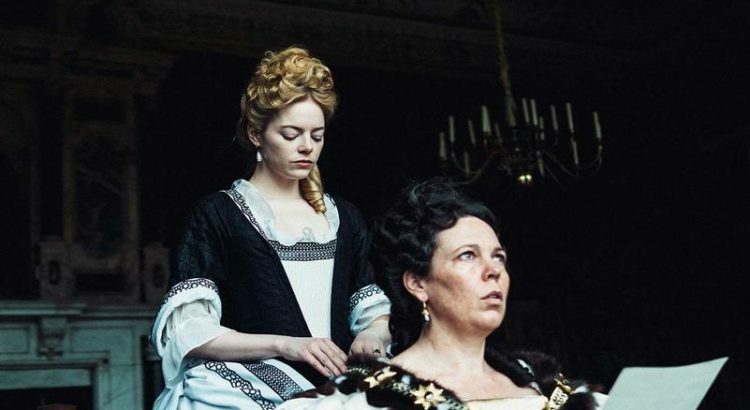 The Favourite is showing this week at the State Theatre as well as at Ann Arbor’s Quality 16. Laura is a junior studying English and creative writing. She loves learning new languages, watching movies, and finding things off the beaten track.